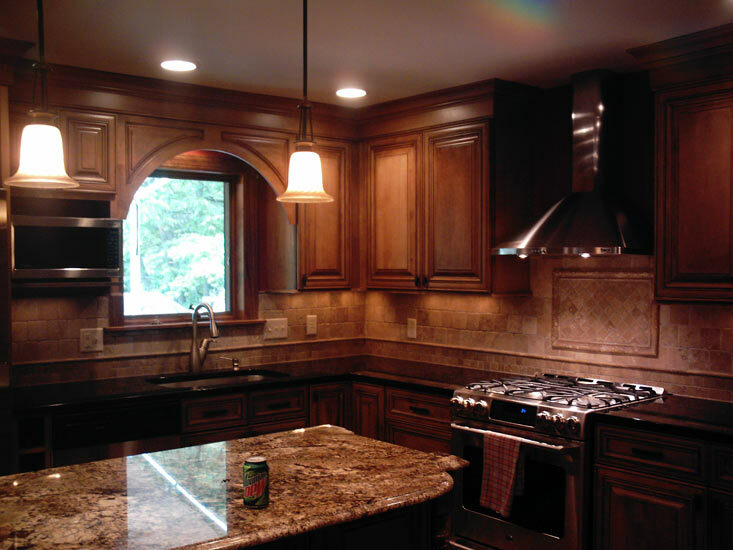 A Kitchen is the Heart of the Home. 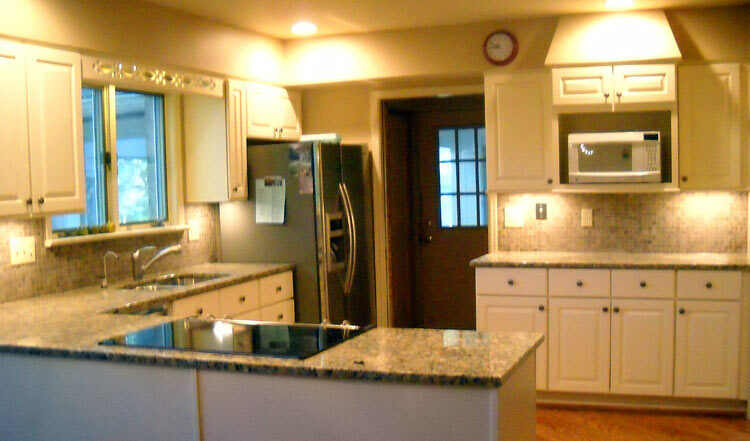 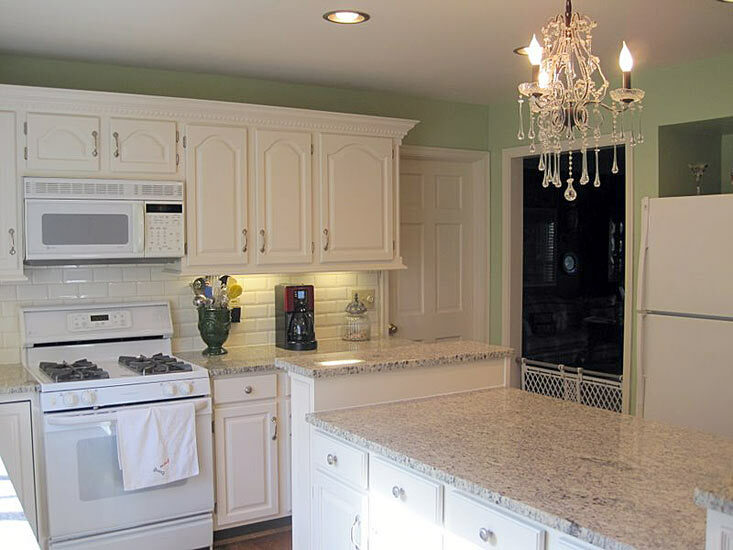 And Hoffman's Home Enhancements has been the kitchen remodeling experts for more than 30 years throughout Cincinnati neighborhoods. 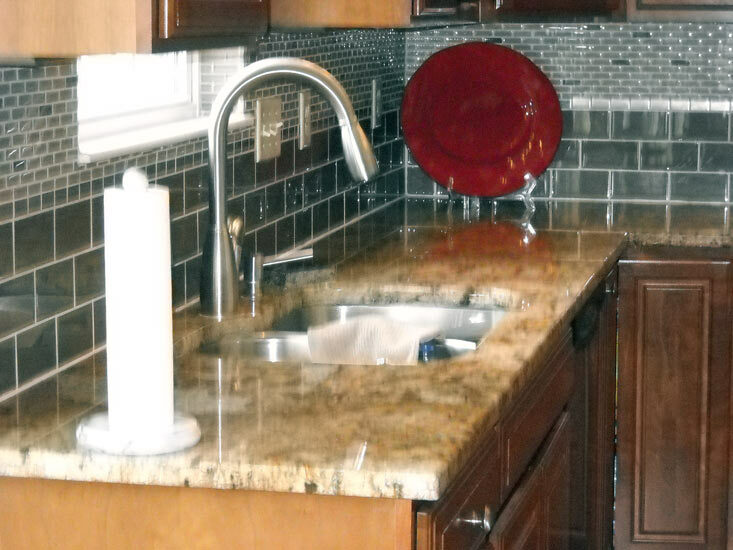 Whether you want to replace counter tops, add a tile backsplash or are remodeling the entire room by removing walls and changing appliance locations, Hoffman’s can do it all. 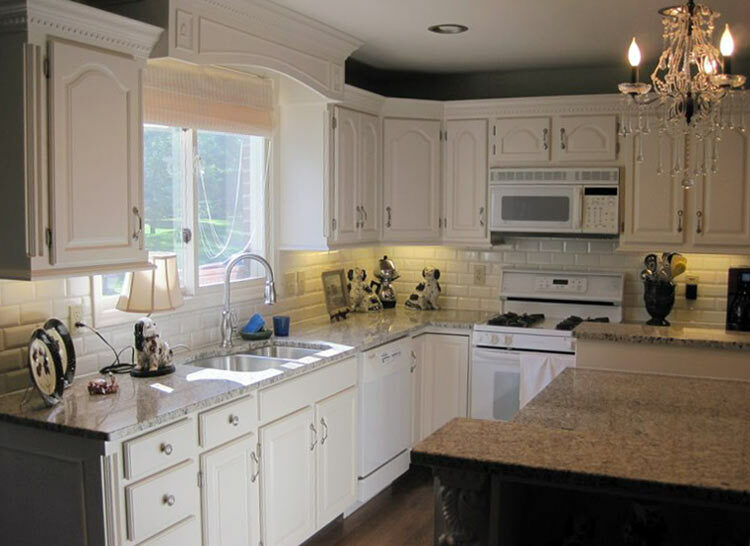 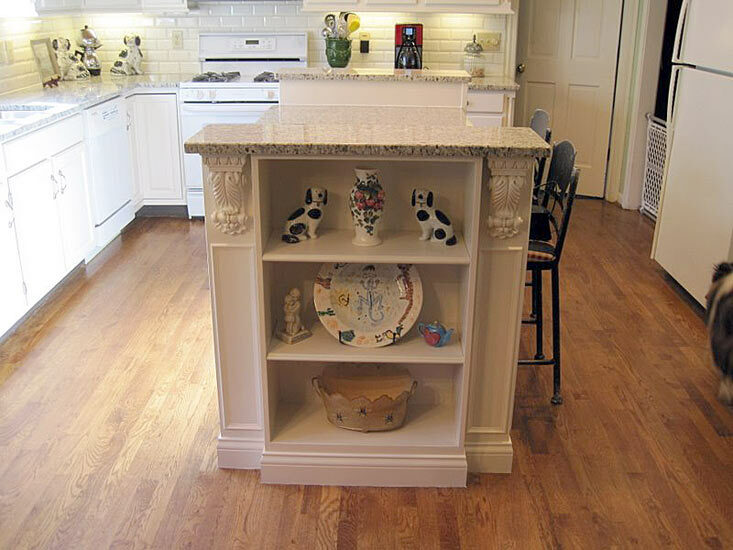 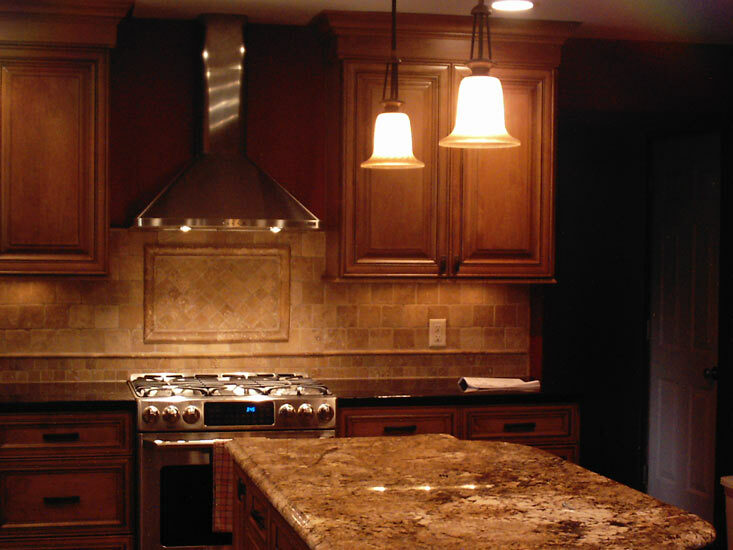 With multiple resources for cabinets, tile and stone, plumbing fixtures, appliances, and more, we can provide qualified resources and coordinate the remodel from design to completion. 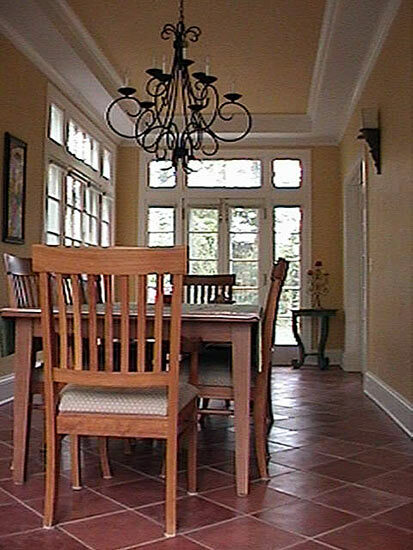 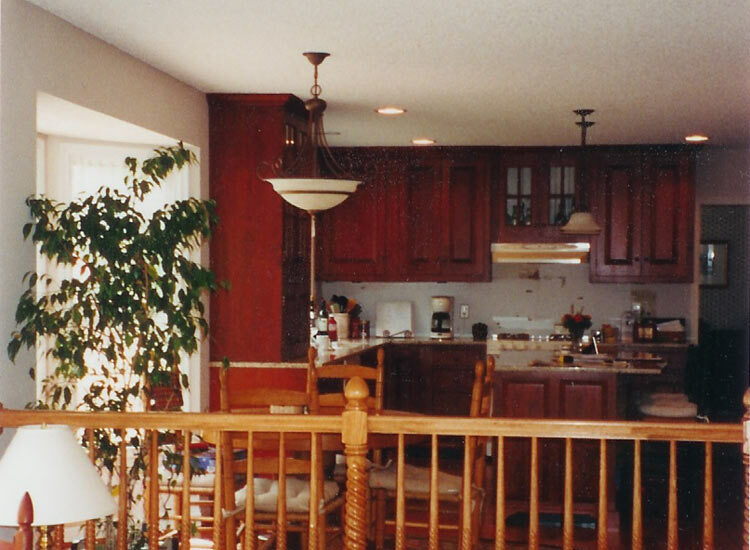 Most all phases of the work performed in your home will be performed directly by Hoffman’s Home Enhancements. 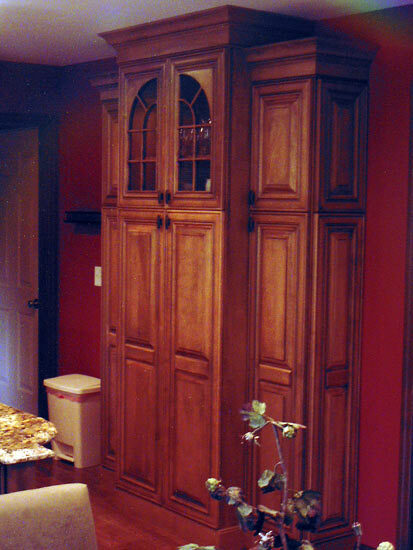 Seldom are sub-contractors used. 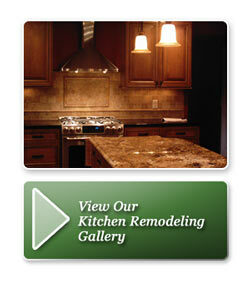 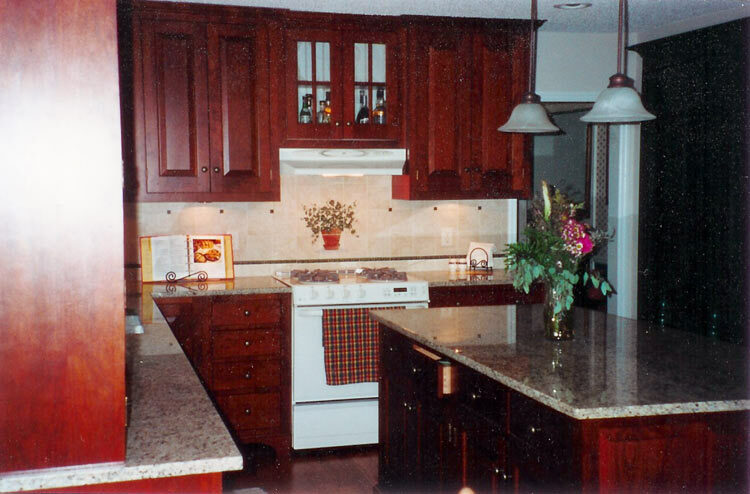 When custom kitchen cabinetry and woodworking is your preference, Hoffman’s Home Enhancements is ready. 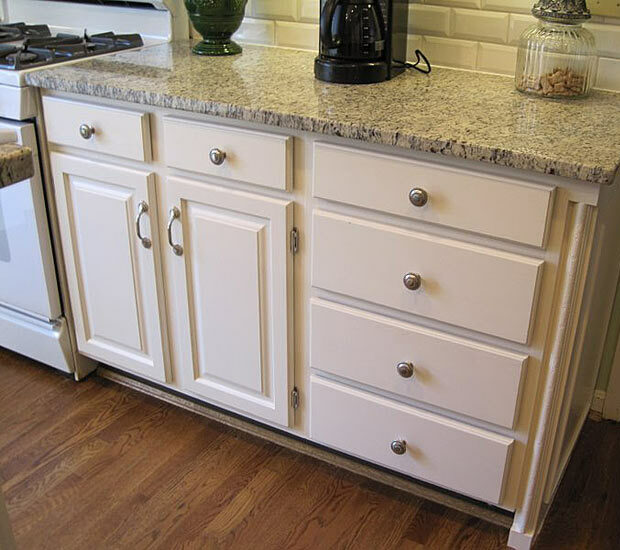 We have an equipped cabinet making shop on site to design and fabricate custom islands, window seats, counter tops and more. 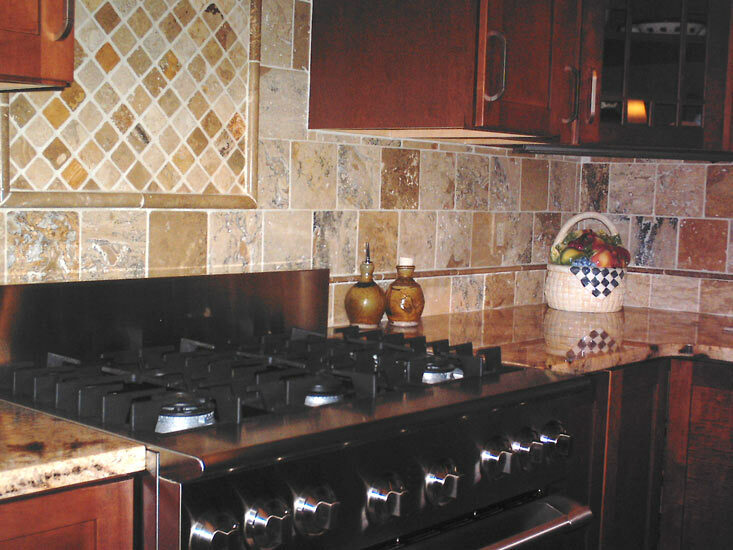 Your kitchen will become the envy of the neighborhood.